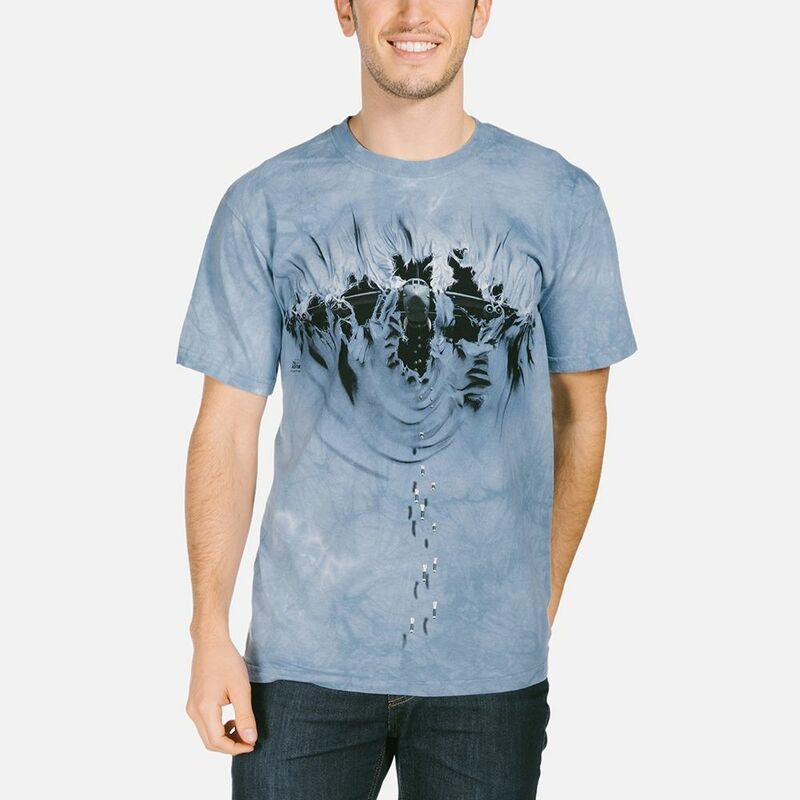 B52 Breakthrough T-shirt is a design by David Penfound. 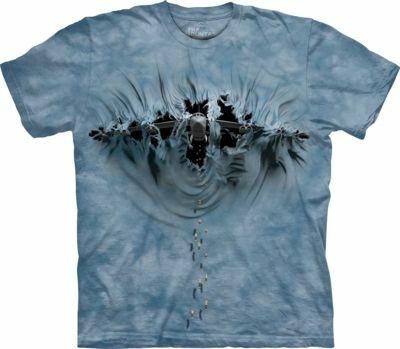 If you love military planes, you'll love this realistic breakthrough design. 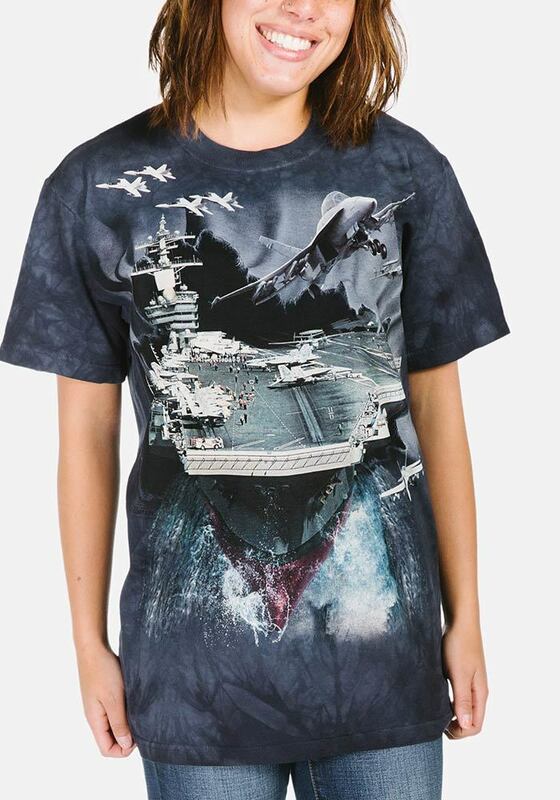 The screen printed image is a B52 plane tearing through the front of the shirt.